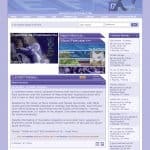 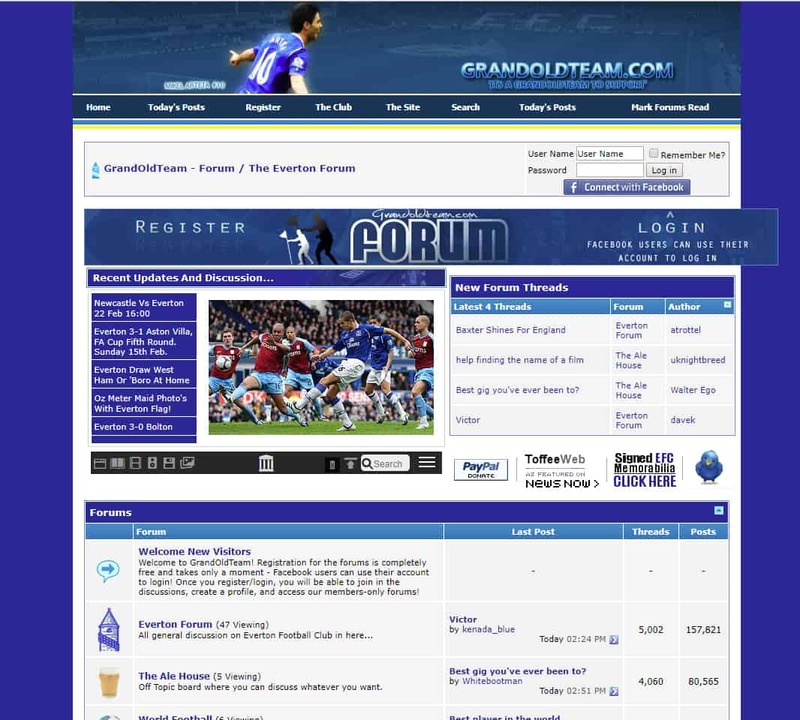 GrandOldTeam is 11 years old today. 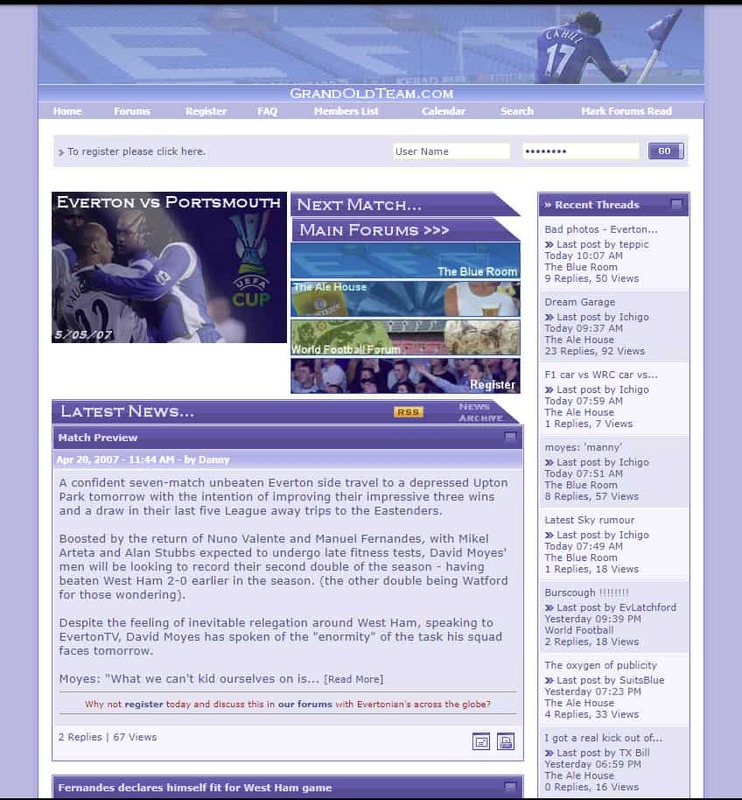 In our first year, 950 Evertonians made 97,810 posts in our forum. 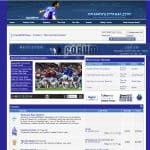 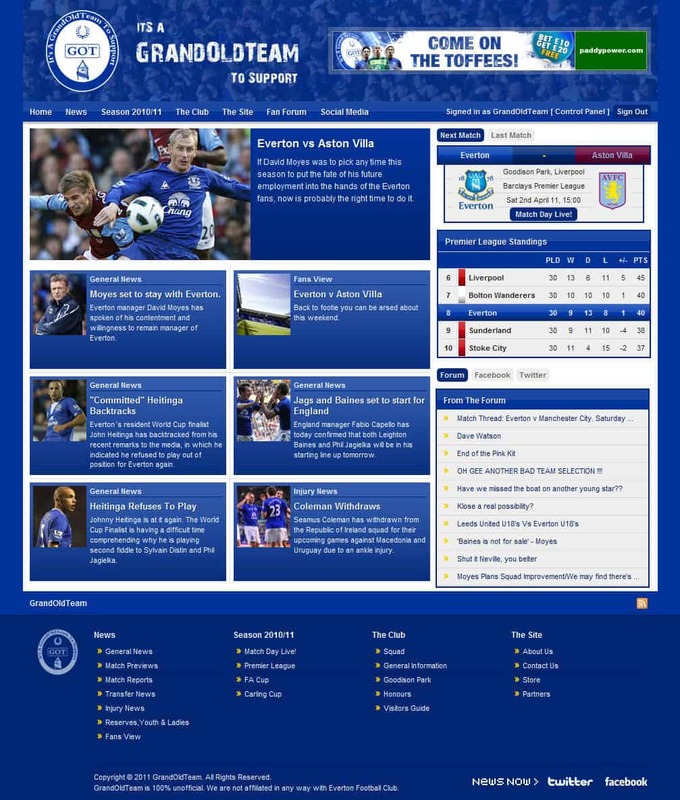 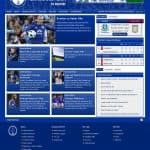 11 years later, over 50% of these still continue to login to GrandOldTeam, joined by over 30,000 other Evertonians who have now contributed over 6 million posts.